Apple is known for this high resolution displays that push the industry forward. 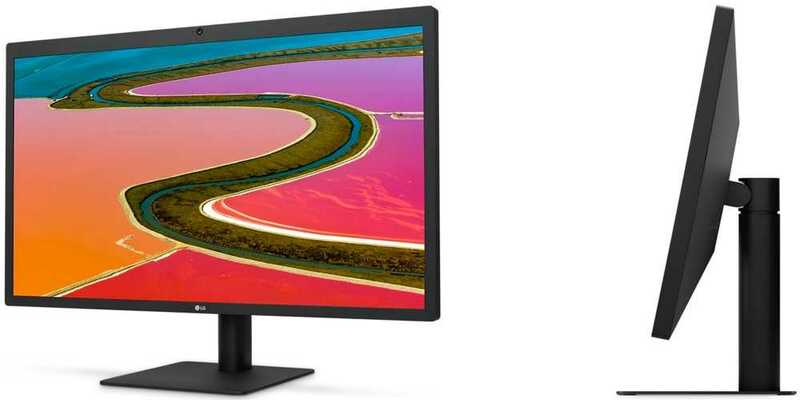 With Macbook Pro, the brand introduced LG Ultrafine 4K display by partnering with a third party company but things didn’t get off to a strong start as expected. The LG 5K display is impressively beautiful and was reviewed by some of the top technology reviewers on Youtube. It was perfect and designed to enhance the experience when using a Macbook Pro. However, it had a very disturbing issue that needs a hardware fix. The monitor when placed close to a router, which is something a lot of users do in their desktop setup caused issues. Apple decided to bring things under control and will stop selling this new monitor until the problem is sorted out. The price tag of this LG monitor is definitely on the extreme side and any buyer would be hugely disappointed if such networking issues occur from a premium product. 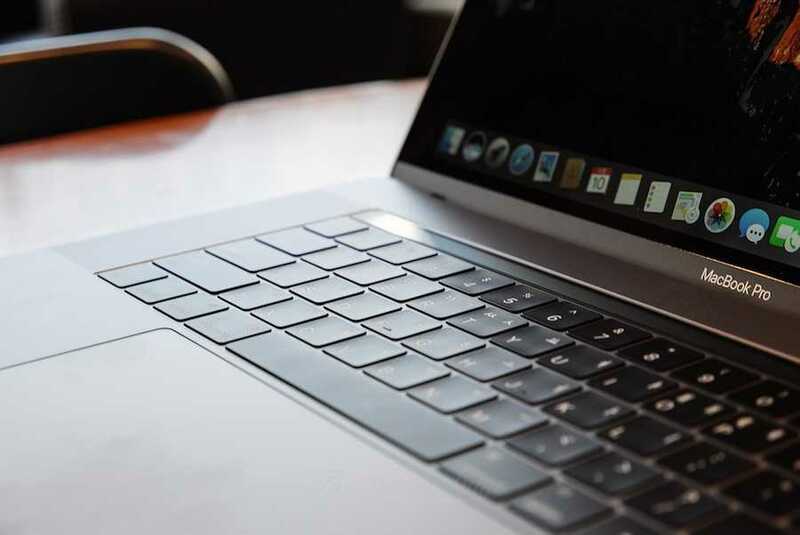 When your 2016 Macbook Pro laptop is connected to the monitor, it will start showing some blurry images and soon goes erratic because of the signal emitted by the router. Soon, the monitor will hard reboot the Macbook because it is connected to it. A similar issue never occurs when you use the Pro laptop close to a router. Apple’s new Macbook Pro family of devices and the LG 5K Display works perfectly fine when they are placed in a room that doesn’t have router signals close by. Possibly, you should keep your networking devices in another table or in the corner of the room so that it doesn’t hinder your work. The monitors will continue to be in stores allowing buyers to take a look at and marvel at the sight of the gorgeous 5K display. However, no one will be able to make a purchase and take it home until a fix is found. The shipping has been drastically increased to 5-6 weeks on the official Apple website. It may not take so long for the display to be delivered as the engineering team is capable of finding a solution much sooner than that and get it to their eager buyers. The 4K displays available in the market that are designed to work with Apple Macbook Pro 2016 edition and other devices work completely fine. For anyone who needs a quick high resolution display, the 4K should be the go to choice while the LG 5K will soon be available for deliveries.